Microvast is a relatively unknown company that's been developing and producing some interesting lithium-ion batteries with lithium titanate chemistry called LpTO (similar to Altairnano). These batteries have been used for some time now in some electric buses in the Chinese city of Chongqing. 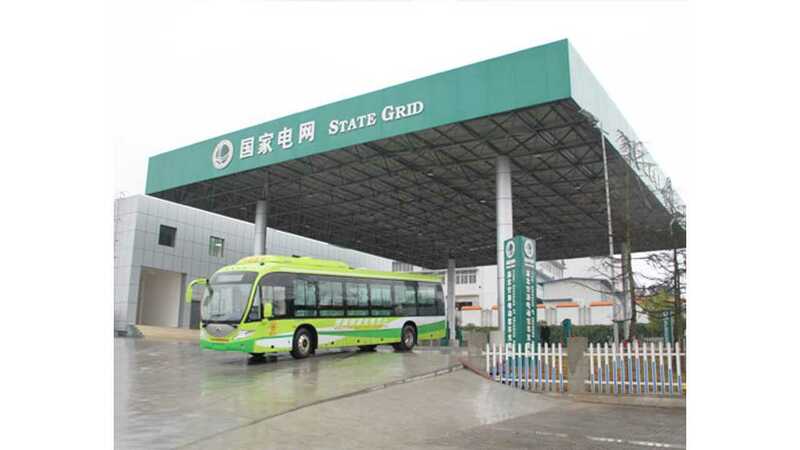 First fully electric buses to use Microvast technology started operation on two lines in Chongqing in April 2011. Today, there is about 31 EV buses and many more plug-in hybrids - all with fast charge in 10-minutes capabilities (like US-based Proterra). Total mileage for all 31 buses is 710,000 km, but the first six accumulated almost 60,000 km on the odometer and over 3,000 quick charge cycles. 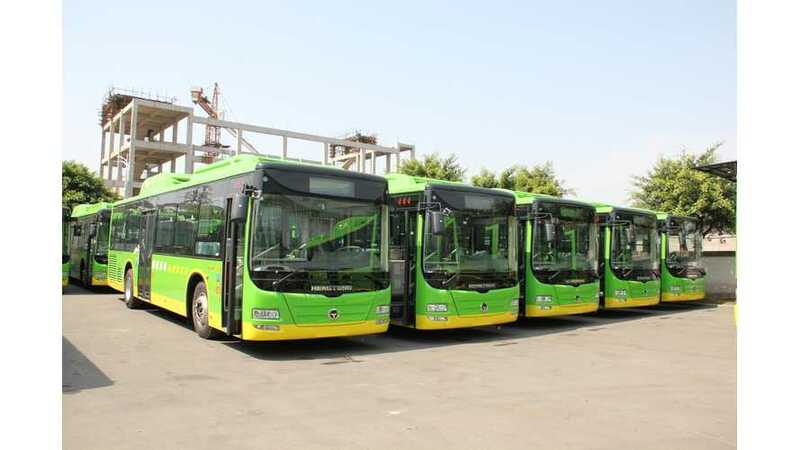 Microvast is saying that battery capacity of these buses faded by only 3% and all are working excellent, but doesn't that seem too far-fetched to be true? Chongqing buses are using 556 V / 110 Ah and 556 V / 140 Ah battery packs. Starting last year spring these buses began charging on the new, huge 3.2 MW charging station with 400 kW DC fast chargers.